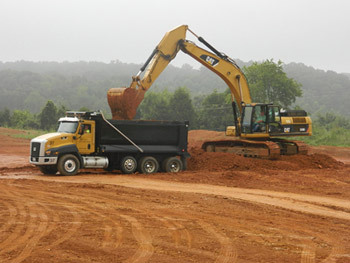 American Environmental, LLC has expanded and we now offer Site Preparation and Excavating Services. 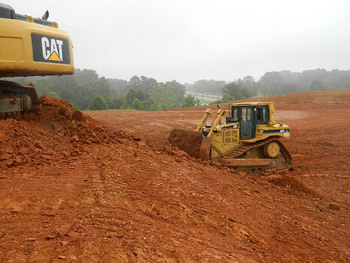 We have hired some of the most skilled and experienced equipment operators in East Tennessee. They have the knowledge and dedication to complete these type of projects with full attention and commitment to meet your satisfaction in a timely and professional manner. 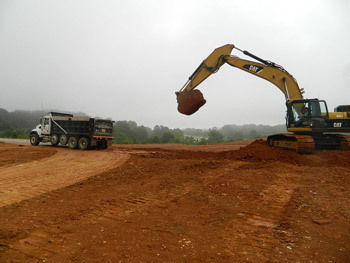 In addition, our substantial fleet of equipment includes Backhoes, Excavators, Graders, Track Skid Loaders, Dozers, Articulating Trucks and Dump Trucks. We take great pride in all our work and want you to be proud too. 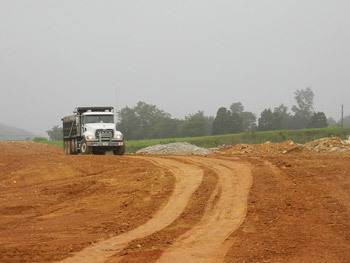 Please contact us for any pricing, bids or assistance with any projects – both current and future that you may have. References will be furnished upon request.